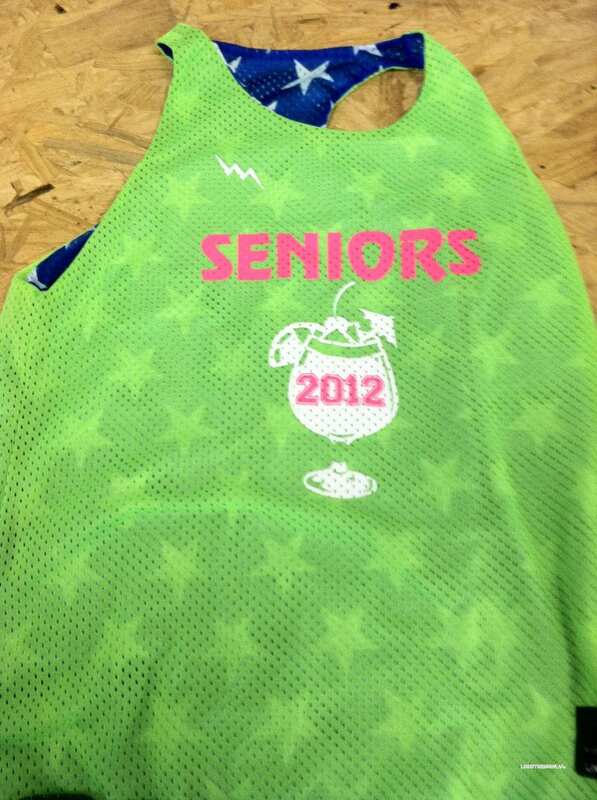 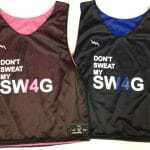 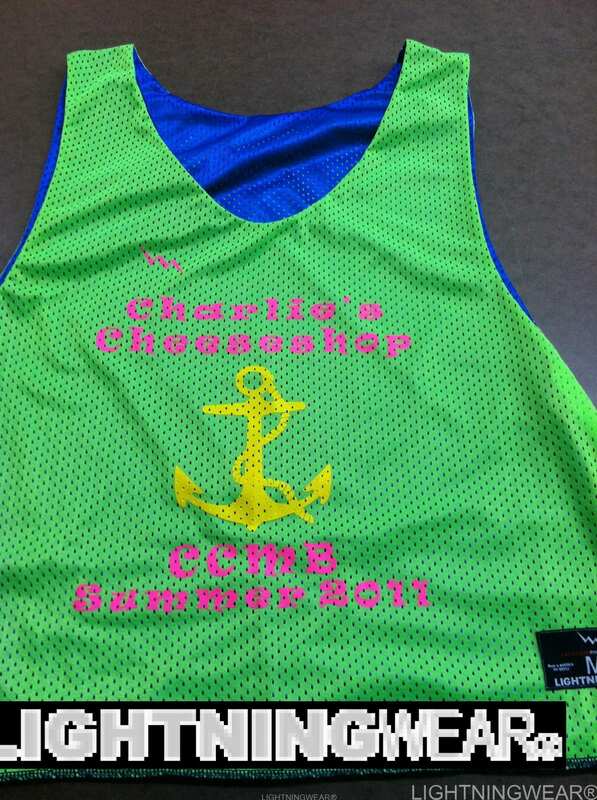 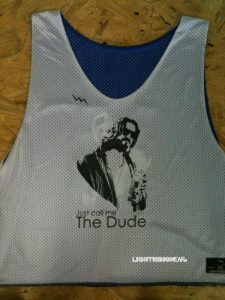 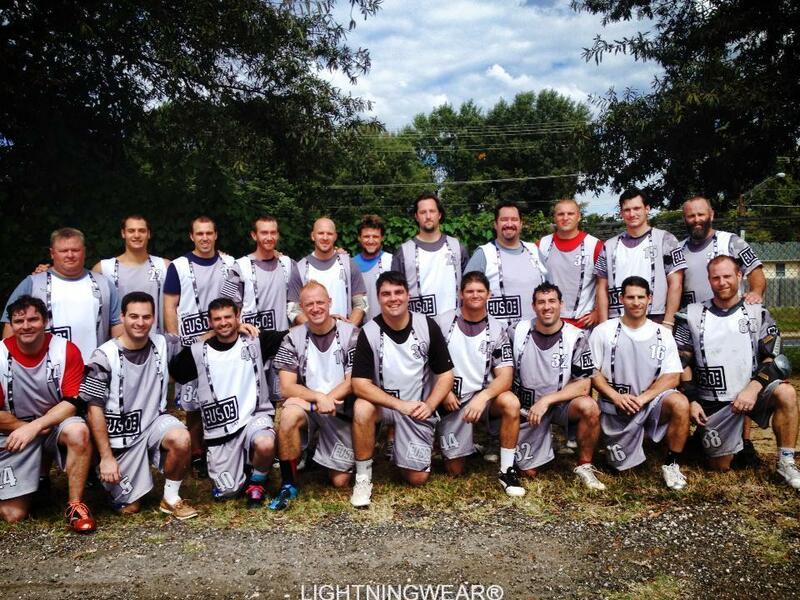 Just Call Me the Dude Pinnies from Lightning Wear. 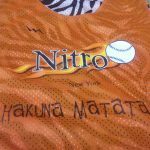 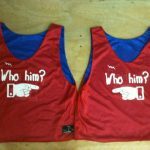 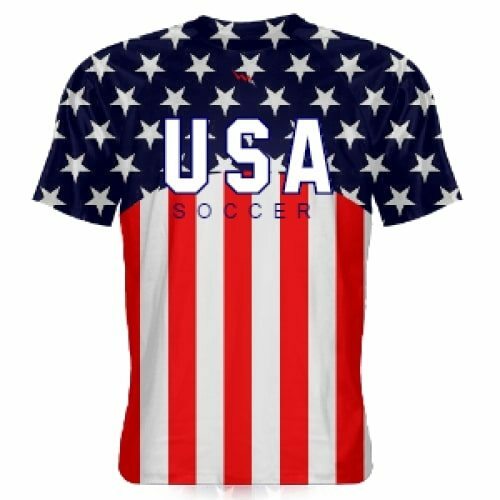 Make your own jerseys with any design or image on them for under $30. 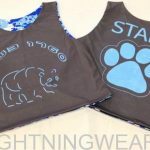 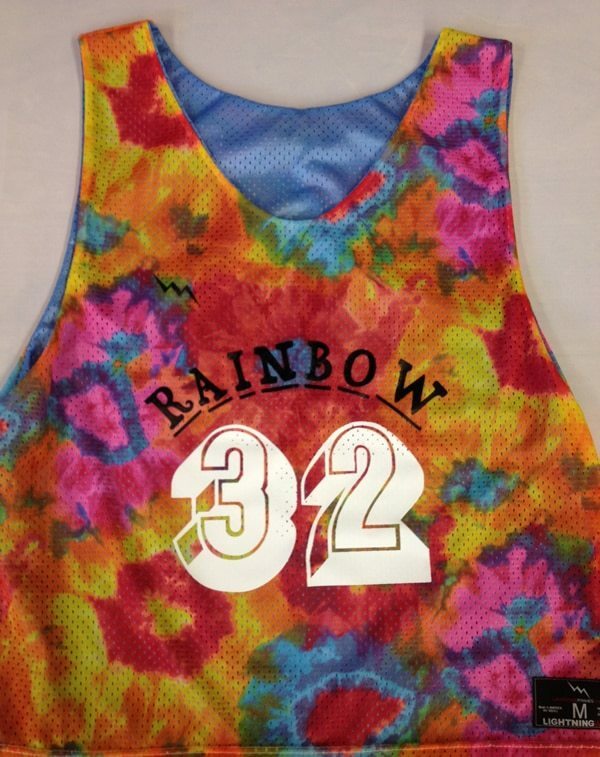 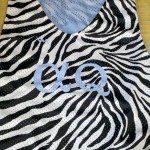 All of our custom pinnies are made to order in Maryland USA.